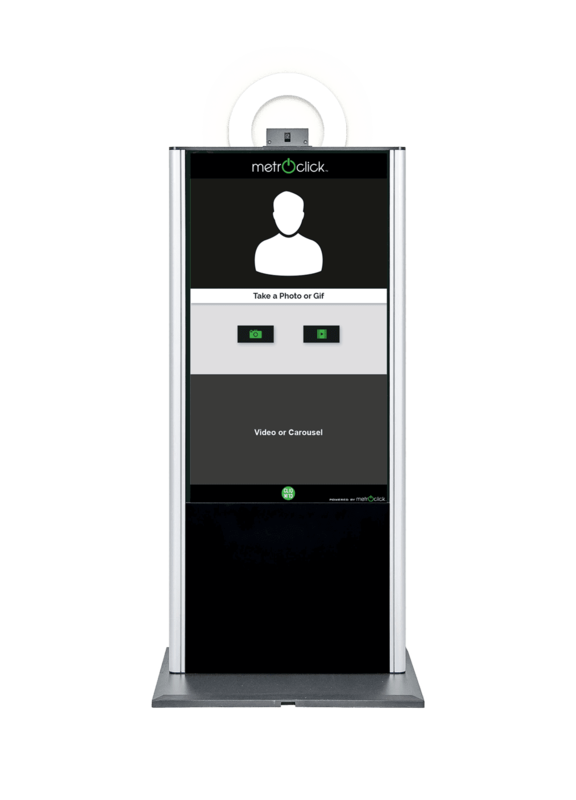 Buy our MetroClick photobooth today and add a new dimension to your NYC space by allowing customers to take pictures of their night surrounded by your branding. MetroClick ensures your New York venue is the most talked about place, allowing them to share pictures directly via MMS, Email, Twitter, and Facebook. Photos and Playback User can take moving images in addition to static ones, making CliqClik the most modern photobooth on the market. Playback recording allows users to capture videos that playback automatically similar to a boomerang feature. Regular video with branded graphics is available too. The Large Format Multi-Touch Photobooth Kiosks are manufactured featuring full HD industrial 24/7 LCD panels for constant use with energy-saving LED backlight technology. 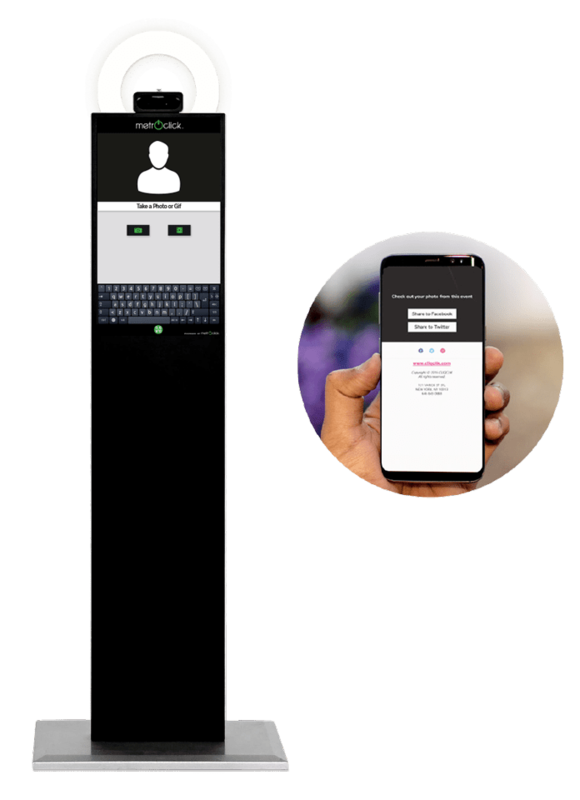 All digital photo booth models come with 10 point multi-touch capacitive Touch Panels and have a slim, extraordinary stylish appearance. Just about everyone at one time or another has sat in a photobooth and had their picture taken. Now you can buy a photo booth of your very own to rent out for parties or weddings. They are a great party activity that everyone enjoys participating in. Obviously, if you are thinking of going into the picture booth rental business, you will need to buy a booth eventually. You could rent one to try it out for a while to see if it’s something you may want to do. One thing you may want to look into is going with a photobooth franchise. This can save you a lot of hassle in finding a photo booth, plus the parent company will help you get started with publicity and operation. If you are going into the photo booth business, you would need to start with the booth itself. You probably would want to look for a portable unit so you can take it from location to location. Booths come equipped with either a digital or classic camera. The digital gives you quite a bit more flexibility in terms of what you can do with a picture once it’s been taken. Digital photos can be edited on the spot and printed out on a variety of papers. Photobooth rentals have been growing in popularity since they were first available for rental about a decade ago. We know that having a one at your event will provide numerous positive enhancements to the overall experience of your event. The main question you probably have is how can I afford to rent a booth? You’ll most likely be surprised to discover that renting is something that you can afford. When looking for photobooths in NY make sure to look over all the different packages that they offer. Chances are that the rental company will have a package which suits your event just right. 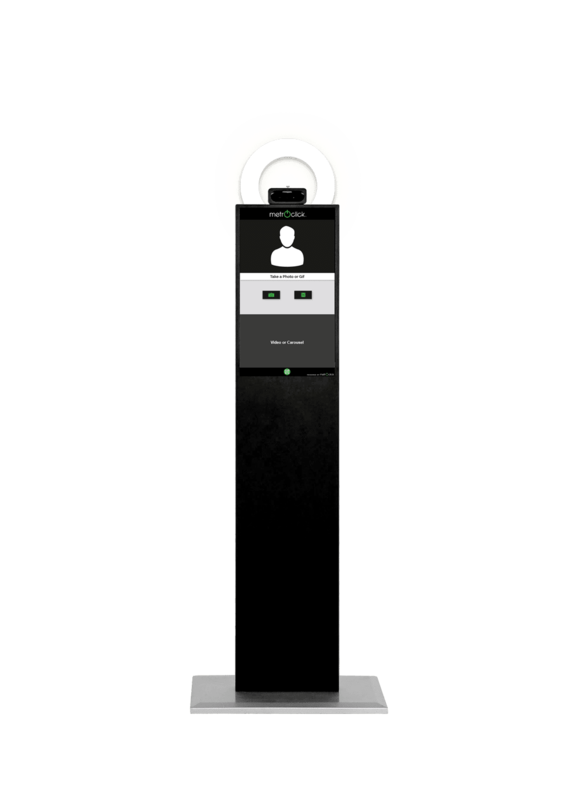 Some companies offer different types of photobooths for rental. Their classic (first generation) booth generally cost more to operate and thus have a higher cost of rental. These first generation booths may also have additional requirements for your venue due to their bulkiness and their greater weight. This type of booth will most likely cost between $900 and $1500 for its rental for four hours. The newer (digital) booths are easier to maintain and in turn, their rentals are less expensive than the classic booths. 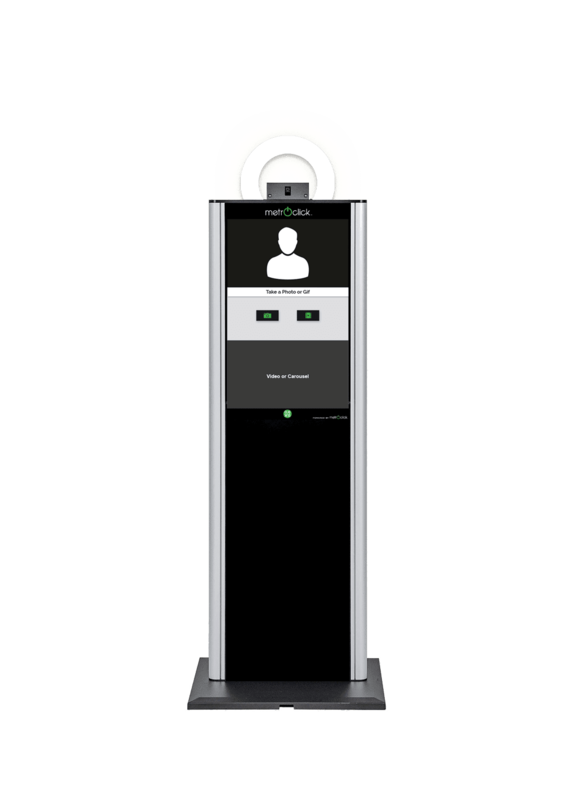 You also don’t need to worry about the digital booths easily fitting into your venue because these booths weigh considerably less and are far less bulky than the classic style booths. 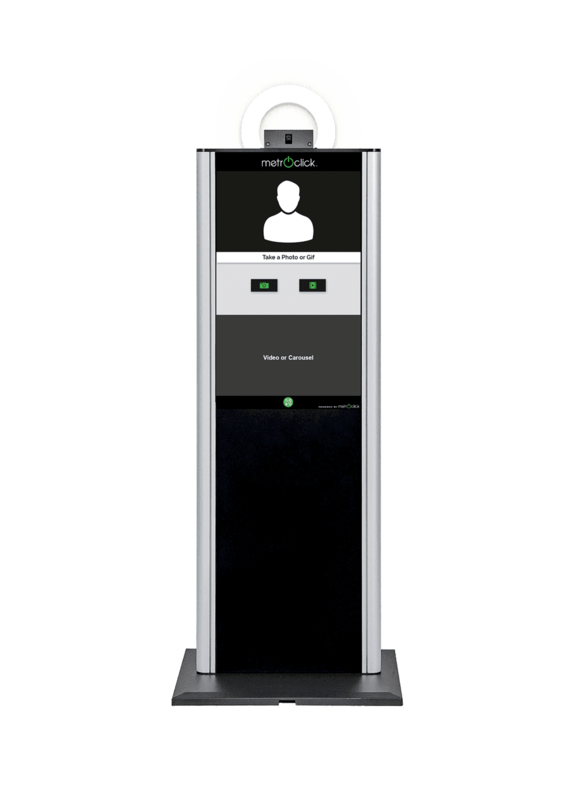 For a digital booth, you can expect anywhere from $650-$895 for the same time frame with most companies. The more reputable companies are competitively prices due to high demand in the market. Then again, they also have the coolest booths in the market. Like buying anything thing else you need to be careful of the fine print when breaking down the rental cost. Some companies charge additional fees for their services or have different ideas of what is included in your rental period. Your photo booth company should never try to charge for delivery (if it is a local event) or count the set-up/teardown of the booth as part of the contracted hours to be worked. Now while you may think you got a deal on a 4hr booth rental today, just how much of a deal is it really gonna be when they use the first hour to set-up and the last to tear down. Now you thought you were paying for 4hrs of photos, but all you ended up with was two hours of photos and a live show of an attendant assembling then disassembling your booth. The rental company should provide you with the amount of time you have paid for and do the setup/ teardown outside of that time. The standard rental should also include a photobooth specialist to set up and dismantle the booth. This attendant should also be expected to be present throughout your event. If any issues arise he/she can fix the problem very quickly. Your guests will most likely have a couple of questions for the attendant to answer. The attendant being present also further assures that your guests will have a great time at your event. When using a photo booth, photos are instantly given to guests. Professional photographers take engagement and must have wedding and reception photos, but the couple and families need to wait weeks to see them. The pictures are easy to receive. Couples can think of creative ways to join the photos into the reception. They can have a photo board or hanging photo tree to get the guests involved. These ideas can extra fun to the evening and give both the couple and guests special memories from the wedding to take home with them. A wedding photobooth allows guests to bring home personalized wedding favors that they will be able to keep forever and actually treasure. Many couples feel obligated to supply favors to their guests but buy cheap trinkets just so guests have something. However, guests will enjoy and keep photos from the wedding that are fun mementos. They can direct guests to the photo booth as they arrive and add the photo to customized book immediately. Guests can also leave a special message next to their photo to give the couple as a treasured keepsake forever. Guests are one of the most important parts of the wedding day. Couples want memories of them being there. The best way to capture their attention is with pictures. Especially if couples only have one photographer. Each photo strip is customized to memory book just like the guest book. Couples will really enjoy looking through the book while on the honeymoon. It will show how much fun guests had at the wedding while couples were having fun at the reception. Props make photos taking much more fun. Booths with props are fun for people of any age. Props will give guests a variety of dress-up options and fun pictures to take. Most booths have an overflowing trunk of props that is constantly being added to.